"My mom is gonna see this," the horrified singer, who plays a computer hacker in the new all-female heist movie, said in the show. Singer Rihanna was left red-faced on a recent taping of "The Graham Norton Show" when the host shamed her for stealing wine glasses from posh events. Norton posted a series of images of the "Umbrella" singer leaving parties and clutching glasses and goblets as the star giggled nervously, saying at least one of the items was returned to "the hotel I took it from", reports aceshowbiz.com. 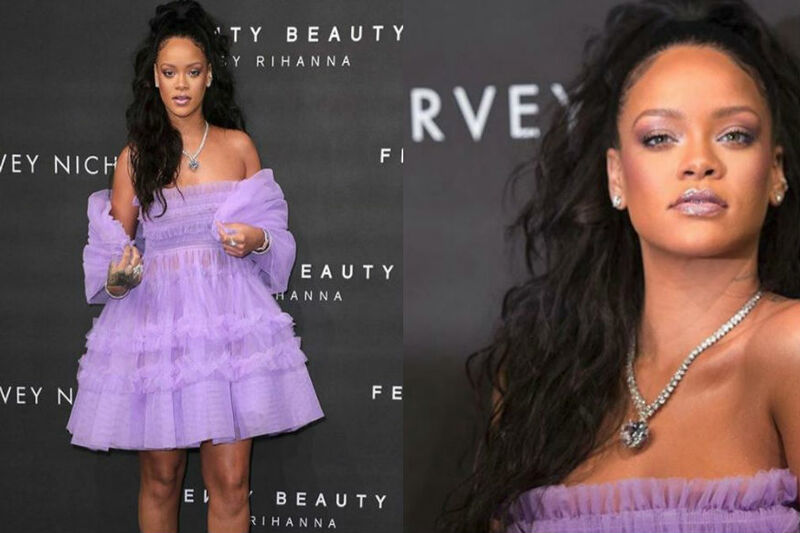 Norton warned Rihanna's fellow guests and her "Ocean's 8" castmates to watch out for the R&B star's real-life "criminal" behaviour.